It’s Monday so it must be By Royal Appointment. This week our guest designer is Sue Hookins with Butterfly Gala. Sue is from Hailsham in East Sussex. A huge thank you to her for this project. All the details can be found below which will also link to Sue’s website so you can look at other beautiful creations by Sue. Today Sue is sharing a card she taught in her recent class. I just wanted to share the lovely card we made at our recent class in Hailsham, which was inspired by a Ronda Wade design. 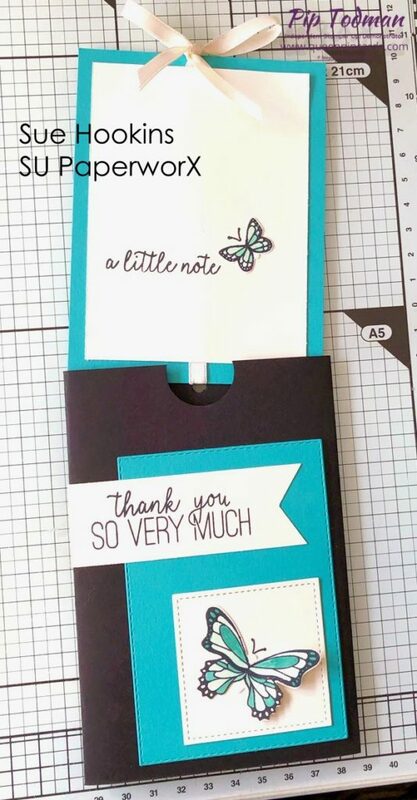 It uses a very simple slider mechanism to make a really cute and original card design. The beauty of this design is that it fits into a standard C6 envelope and as long as your decoration on the front is kept fairly flat it is a standard UK letter rate for postage. 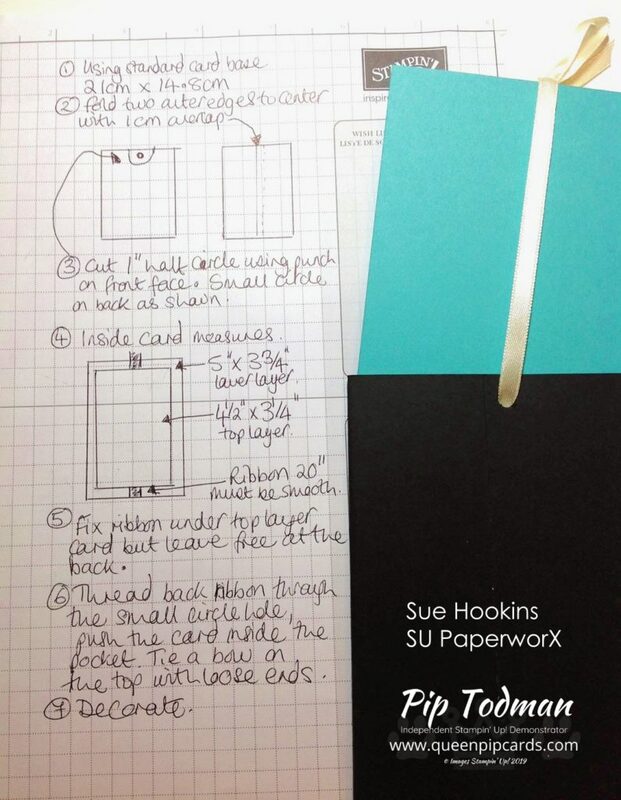 I have included the instructions to make the card and a picture of the reverse which helps to explain the mechanism. The key to a successful slide is a smooth ribbon. I used a retired Very Vanilla Satin Ribbon which worked well and went with my design. Hope you like it, the ladies in class certainly did. 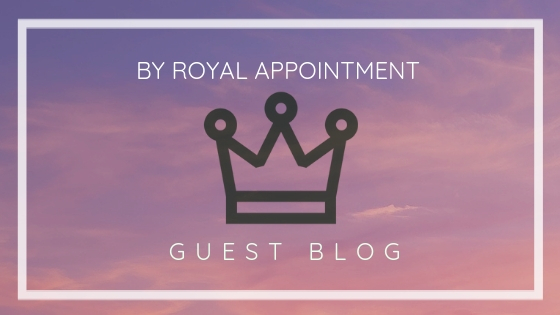 Thank you for reading my “By Royal Appointment Guest Blog” & I hope you enjoyed my creation. What a lovely idea, and if you don’t have any of the retired Vanilla ribbon, then any of our Satin ribbons would work perfectly too. I’ve included them in the product list below. What do you think of this beautiful card idea? Please do leave us a COMMENT HERE. Woo hoo, huge congratulations to Yvonne for winning my top prize and a big well done to Kat for winning for a second time! All those comments & purchases are paying off folks! Remember there is MORE still to come! Any purchase over £45 using my Host Code JWM44NYN gets you into my HUGE April Giveaway and all orders get you in to my snap prize draw too! You can read all about it here. I have lots of prizes just waiting to be given away!! Last draw will be next Tuesday 30th! 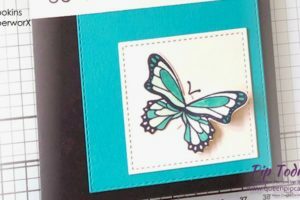 If you would like to purchase any of the Stampin’ Up! items used for this project, click on the product photos below. 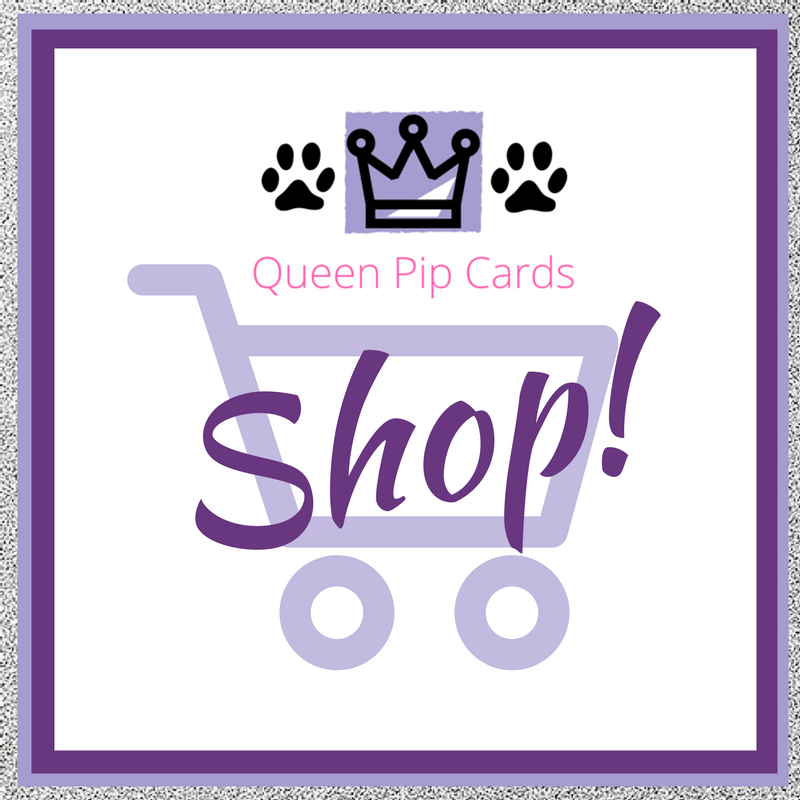 You will be taken to my Online Shop where you can find more information and order craft products 24/7!